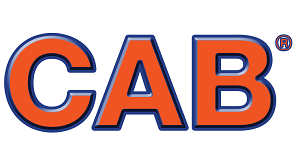 CAB is Australia’s favourite brand for Cable Hooks and Hangers. These American manufactured products are often copied by cheap rivals, but the quality and serviceability of the CAB range stands on its own. We are direct importers of CAB Hooks, Hangers, and Safety Products, so we can offer industry leading competitive prices and stock holdings for rapid order fulfilment.